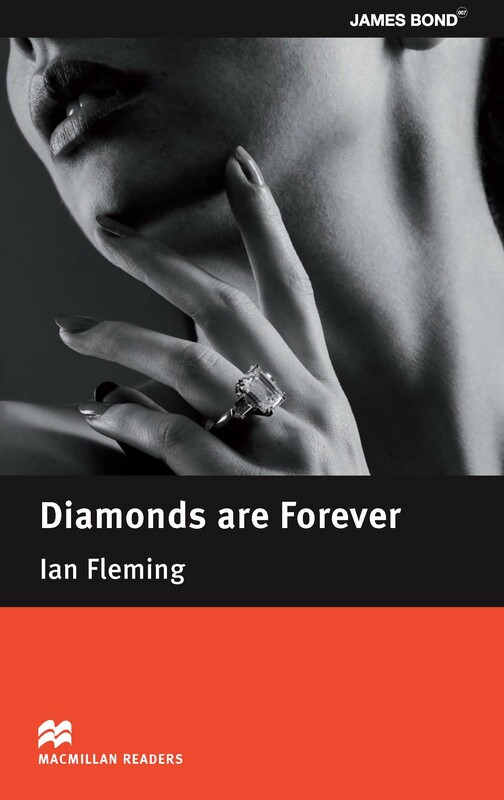 Diamonds are Forever is an adapted Pre-intermediate Level reader written by Ian Fleming. In another classic Bond story, Diamonds are Forever see’s 007 sent to investigate a dangerous diamond-smuggling gang. The mission leads him to Las Vegas where he must escape the fury of the evil Spang brothers.